A trifecta cookie is a combination of three popular cookies – chocolate chip, oatmeal and peanut butter cookies. It may sound over the top, but the ingredients blend together to make a cookie that is “amazing”. 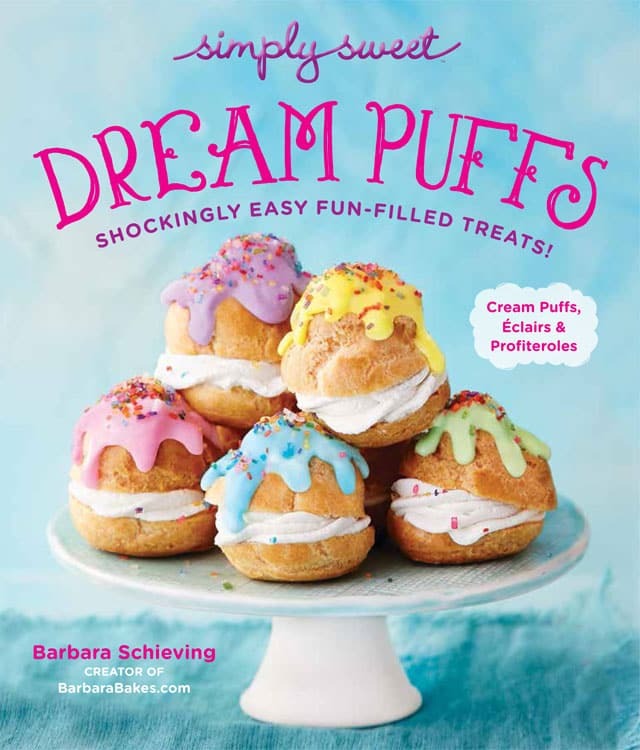 Kitchen Trial and Error is my Secret Recipe Club blog this month. 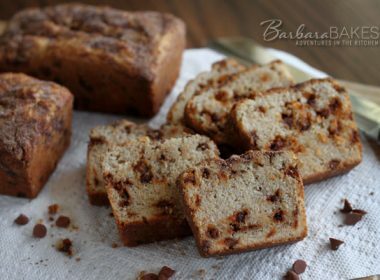 Kate had Barbara Bakes as her SRC blog a few months back, so it was fun to be able to pick a recipe from her site. I decided to make the Trifecta Cookies when I read about her and her mom devouring them on a road trip. 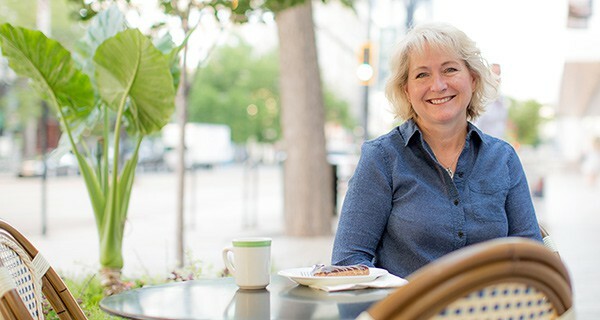 Kate found the recipe on The Novice Chef, who adapted the recipe from Brown Eyed Baker, who was given the recipe by a reader, who got it from her mom, who got it from the back of a flour sack. Such a fun history, and now my adapted version includes finely chopped peanuts, coconut oil and chocolate hearts instead of chocolate chips. I’d been thinking about making peanut butter cookies and dressing them up for Valentine’s Day with a chocolate heart on top. When I saw Kate’s Trifecta Cookies, I decided three favorite cookies rolled in to one Trifecta cookie was way more fun. My plan was to buy Reese’s hearts because I knew my kids would like those, but when I saw this package with dark chocolate too, I couldn’t resist buying it instead. Since I was making heart cookies, I decided to use heart healthy coconut oil. You could use butter instead of the coconut oil if you’d rather. I used crunchy peanut butter and added more peanuts. If you prefer smooth peanut butter, use smooth and omit the peanuts. My daughter deemed these cookies amazing and all three dozen were gobbled up within 24 hours. I guess I’ll have to make another batch for Valentine’s Day. Preheat oven to 350 degrees. Line baking sheet with parchment paper or silpat. 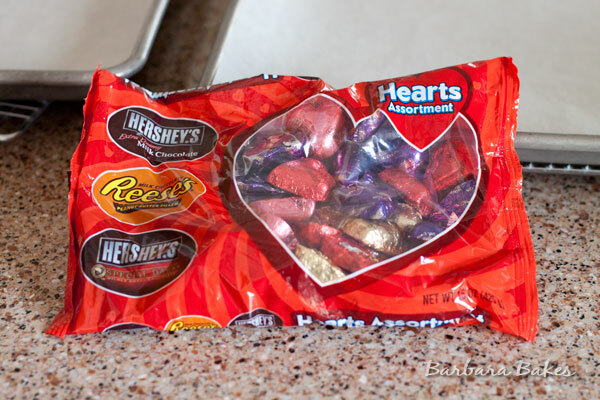 Unwrap chocolate hearts. In a small bowl, whisk together flour, baking soda and salt in a small bowl and set aside. In a large mixing bowl, cream together coconut oil, peanut butter, granulated sugar, and brown sugar on medium speed until fluffy. Add the vanilla extract and egg and beat until combine. Reduce the speed to low and gradually add in the flour and mix just until combine. Quickly mix in the oats and chopped peanuts. Using a small cookie scoop (about one tablespoon), drop dough onto prepared baking sheets about two inches apart. Bake 10 minutes or until edges of cookies begin to brown. Remove from oven and let cookies set on trays for 3 minutes. Remove to wire racks and immediately press a chocolate heart into the center of each cookie. ; cool completely. Store cookies in airtight container up to 5 days. *I reduced the brown sugar to 1/4 cup for high altitude baking. 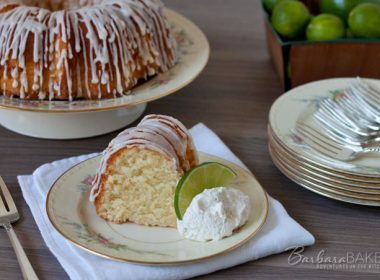 Thanks Kate for posting this recipe. I know it’s one that my family will be asking me to make again and again. I also want to make your Cinnamon Swirl Whole Wheat Bagels, but ran out of time. I hope to make some soon. Visit the Secret Recipe Club for information on how to join in the fun. 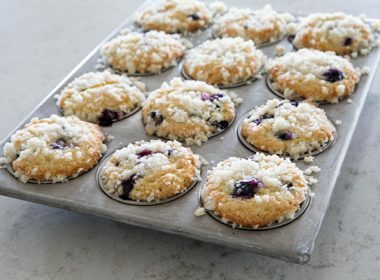 Stop by Bizzy Bakes for more great muffin recipe, as well as great gluten-free, meatless Monday recipes. 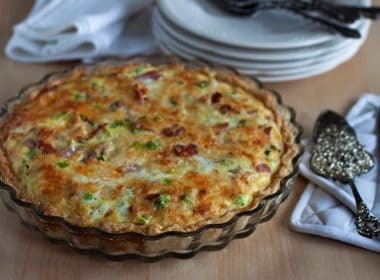 And be sure and check out all the great recipes the Secret Recipe Club members created this month. That’s so fun. Thanks for sharing! I’m confused. Above the list of ingredients states recipe yields 3 dozen cookies. In list of ingredients says need 2 dozen candy hearts. How many cookies does the recipe yield? I’m shopping for ingredients this weekend to make for grand kids this Valentine Day. The original recipe made 2 dozen, but I made mine a bit smaller so the hearts would fit better on the cookie. 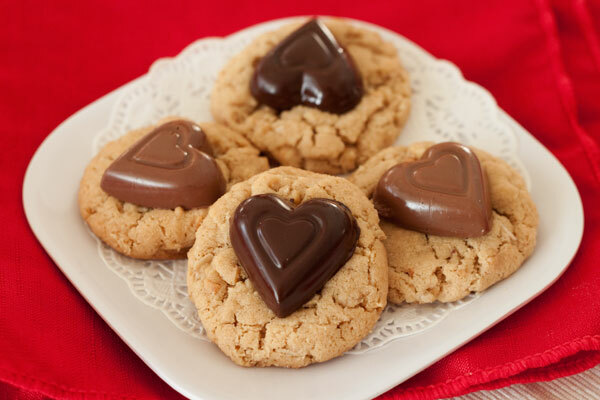 If you make smaller cookies, you’ll want to buy 3 dozen chocolate hearts. I updated the recipe. Have fun with your grand kids! Hi Kiki – I haven’t tried it, but it should be fine for a few days. If I were to use butter instead of coconut oil would I use the same amount? Yes, you can sub the same amount of butter for coconut oil. Perfect cookies for valentine’s day! I love everything about these! Cute, fun, all great flavors. I would totally devour these on a road trip as well! 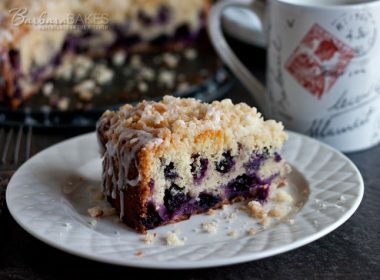 My jeans are running screaming for cover…but I might just have to whip up and eat an entire batch of these. I *love* the idea and am so glad you found out about it via the wonderful grapevine! Oh, Barbara, I agree with your daughter – I love the combo of the peanut butter (and peanuts! ), oatmeal and chocolate chip cookies and I love the hearts! I have to make these! These sound like literally the best cookie, EVER. So stinkin’ cute, too! I could use these. Like right now. In my mouth. ASAP. Peanut butter and chocolate are always welcome together. 🙂 These cookies sound delicious, and I love the hearts on top! they are so cute and they look so delicious! I love the history behind the recipe and the heart chocolates are adorable. If you haven’t already, I’d love for you to check out my SRC entry Lemon Almond Biscotti. Beautiful….and I know they’re all delicious. Trifecta indeed!